A problem has occurred and Windows has shut down to prevent damage to your computer. This could be an incompatibility issue among the DLLs. An error like this could be resolved by updating the chip set driver. The ialmdev5.dll file is packaged with the Intel Graphics Media Accelerator. 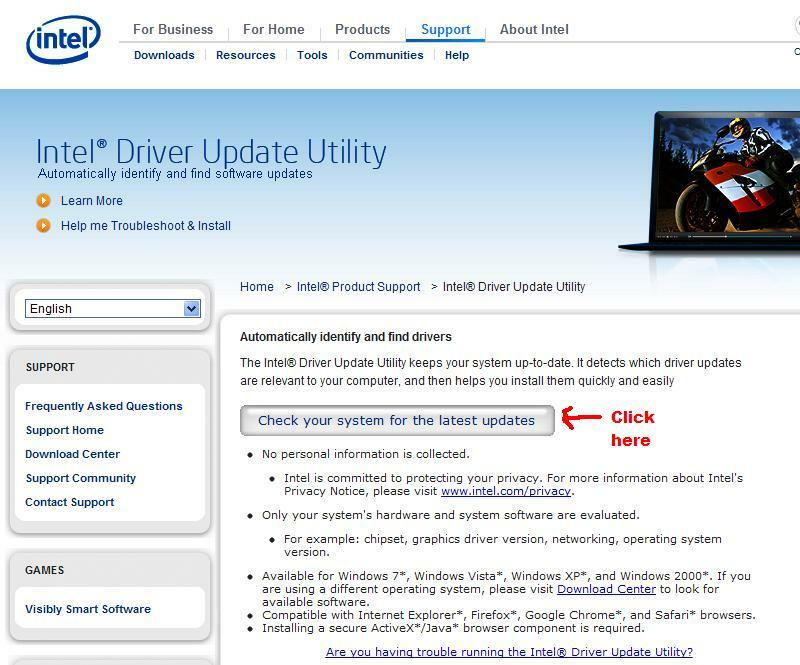 I proceeded to the Intel Corporation website to download the latest driver using the Intel Driver Update Utility. Once the Update Utility is finished checking your system for outdated drivers, a download page shall open with recommendation on what updates to download and install on your system. I downloaded the chip set driver update and installed it on my system. That’s it. My ASUS F3H has now an updated Intel Chip set and no more blue screen so far. 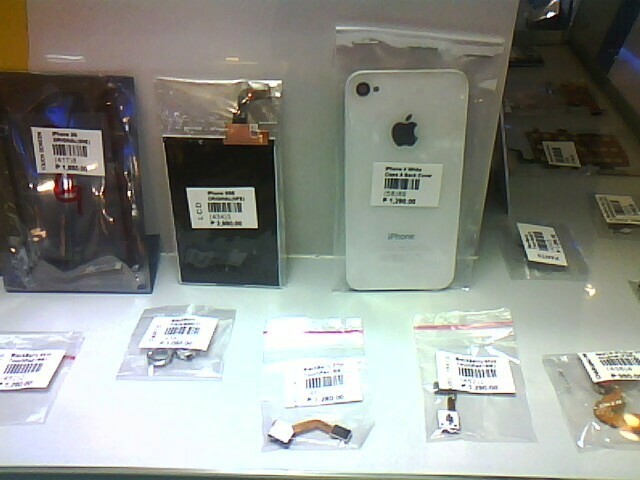 Just found this kiosk at SM City Cebu where genuine and “Class A” replacement parts for iPhone and other gadgets are available at an affordable and reasonable cost. For two weeks, my Google search have been led to the questscan.com site but not until today. QuestScan is a search engine but is considered by many security site as a browser hijacker. It will redirect your Google search and other browser searches to its site if you use the navigation bar-based searches. I’d tried scanning my system using McAfee Anti-Virus Enterprise but it was not detected. However, after receiving an update from McAfee last night a trojan– generic.dx!banb was detected by the on-access scan of McAfee. QuestScan is known to have associated with some trojans and malwares. McAfee cleaned the infected file and deleted the trojan. But the trojan is kept on coming back as i’ve observed on the on-access scanner of McAfee. So, it prompted me to launch a demand scan hoping it will be totally removed. 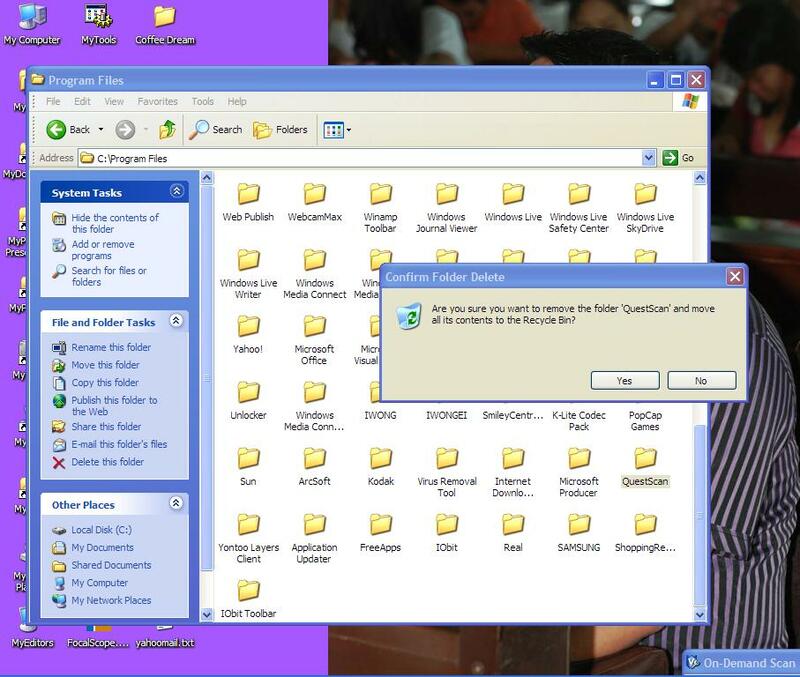 QuestScan comes with a program installed in your system. I’d tried deleting the folder on my system drive but it failed. However, it comes with the standard uninstallation procedure which you can perform from the Control Panel>Add/Remove Program. Even if you succeeded in removing the QuestScan program, it still leave some infected items in your system. Not contented with McAfee, i launched for the first time after several months of not using it my copy of the reliable virus removal tool–COMBOFix and cleaned my system. I’d recheck C:<Program Files and looked again for the QuestScan folder. 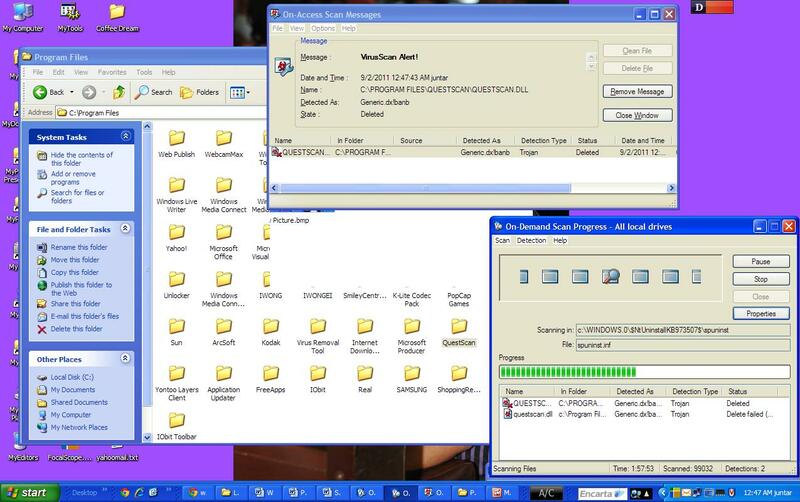 A folder still remain but with few remaining components of the hijacker. So, i completely deleted the folder using another reliable tool–Unlocker. While trying to finish this post, i have launched a newly-downloaded Kaspersky Anti-Virus Removal Tool to complete the cleansing ritual of my system. A Scratch Protection Skin for your iPhone, etc. I don’t want to call it Skinning to refer to the application of additional skin layers to a device or gadget such as iPhone. Rather, it would be appropriate to name it as Cladding. 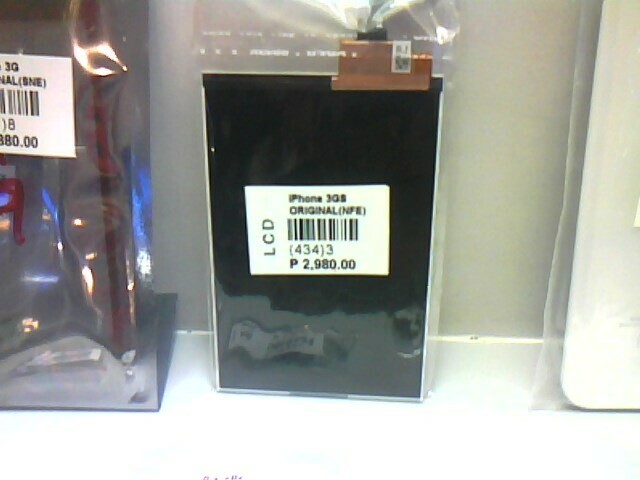 I have seen this for several months at the Cyberzone in SM City but it’s only for improving the look of your device. 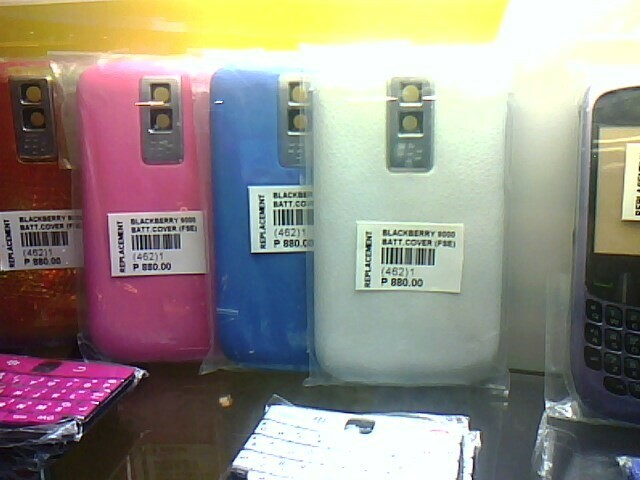 But the one i just saw at the Cyberzone offers protection from scratch. 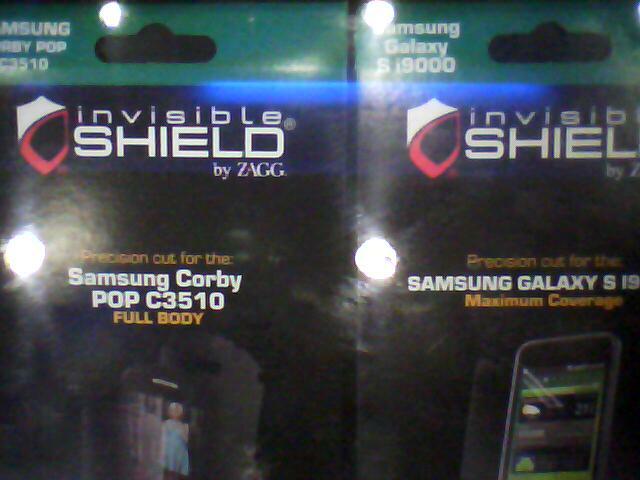 It carries the brand–Invisible Shield by ZAGG. 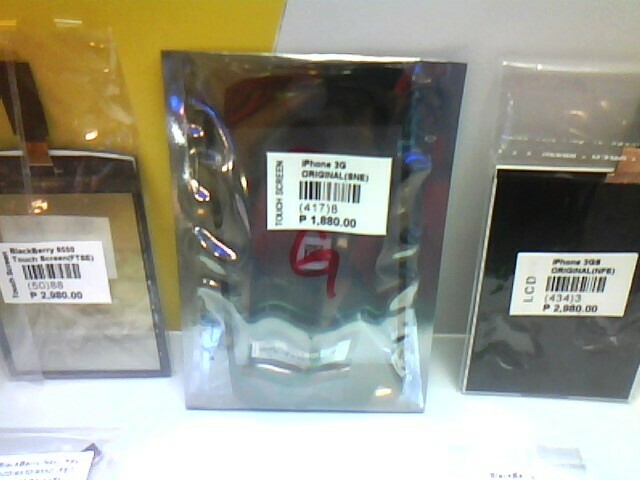 It just arrived here in Cebu while a similar ZAGG booth was reported by a blog last year. The price varies according to the size of the gadget and where the Invisible Shield shall be applied. 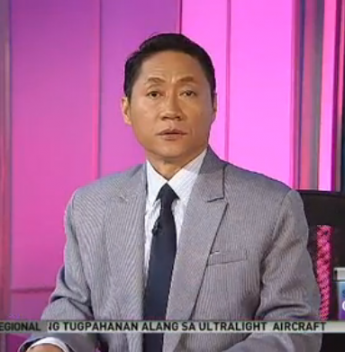 Putting the shield on the LCD screen of a laptop is worth P800 while cladding the whole laptop unit is worth P3,000. 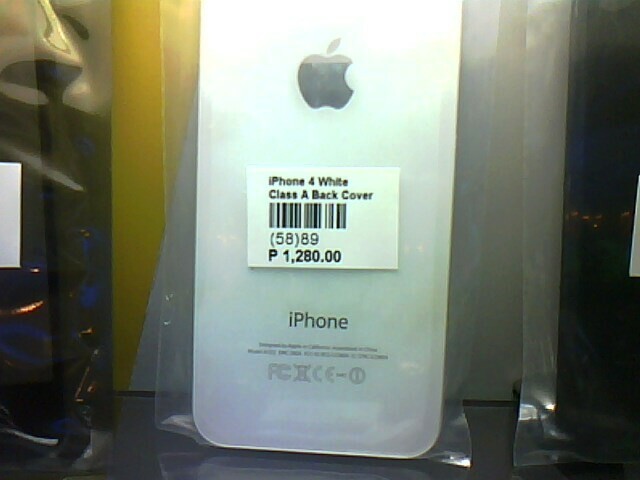 For phones, it ranges up to P1,500.The process of applying the skin is very delicate. I couldn’t see any negative reviews online about the product but its manufacturer offers a lifetime warranty as long as your device is working.